The Mens Lithang Convertible Bibs from Sherpa marks the very pinnacle of weather protection thanks to the lightweight, waterproof and breathable 3-layer hardshell Himaltec laminated fabric. 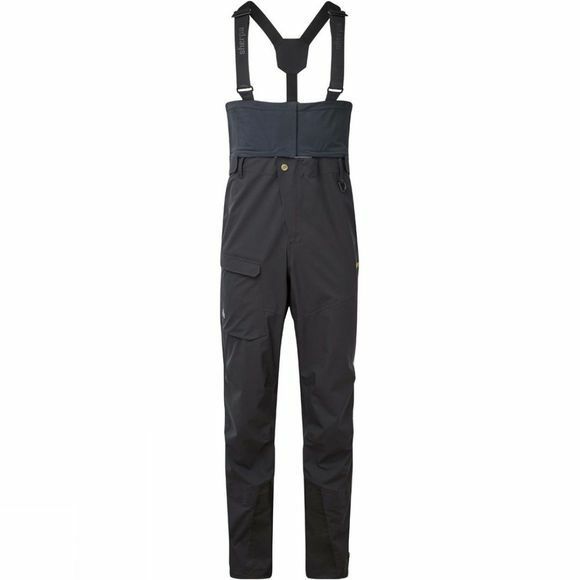 The subtle stretch of this fabric ensures unrestricted movement as you hike, climb or ski whilst the removable bib and adjustable suspenders keep the snow and cold air out. If a pant is preferred, zip off the bib, and to cinch at the waist use the velcro straps or belt loops for an extra secure fit. However you wear it, this durable pant translates into a variety of activities from skiing to hiking to climbing and beyond.